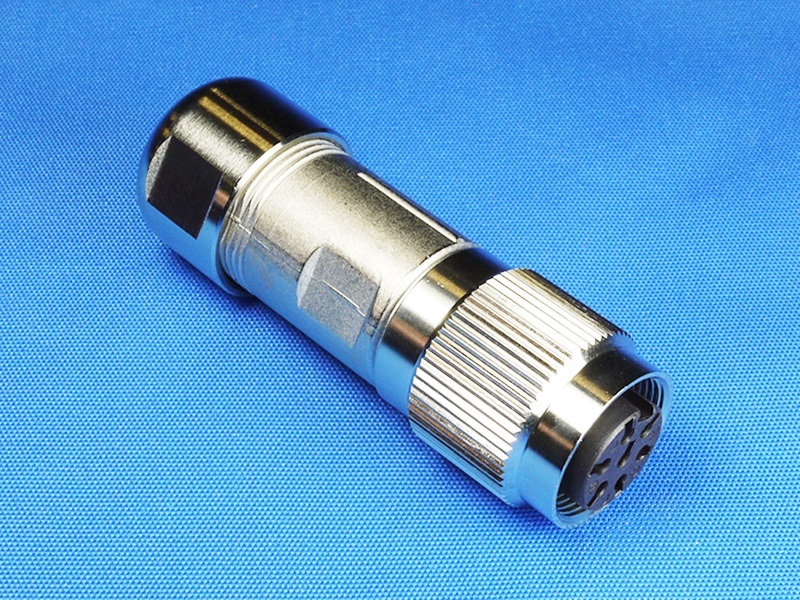 This is a high quality crimp type M16 connector, that is suitable for the ECOCAM cutting modules. 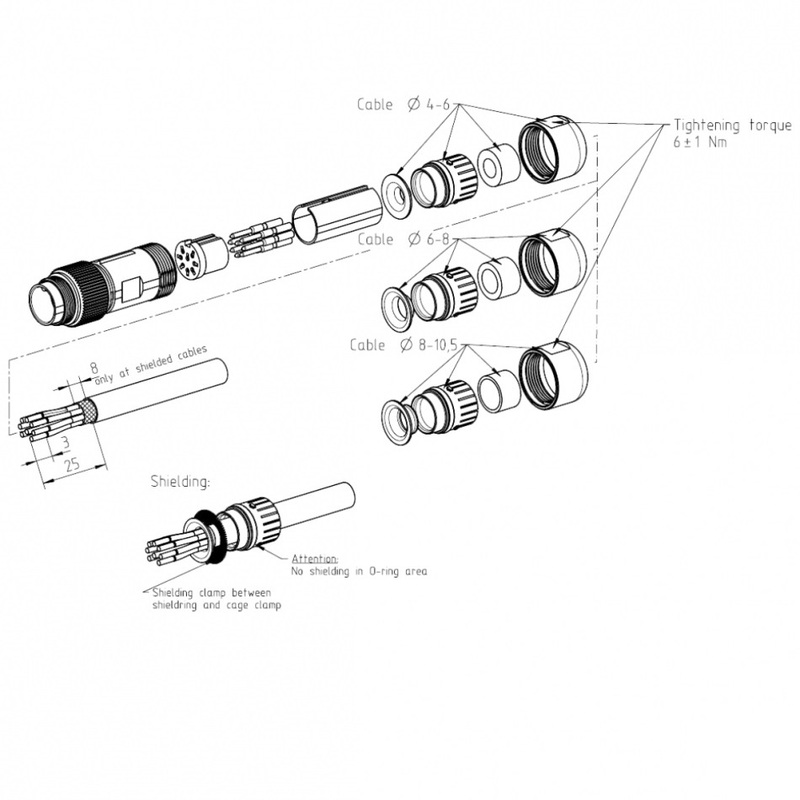 This is the 7 pin version that is used for connection the oscillation motor and the electronics. We use this when making custom cables that need to be longer than 2 meters. 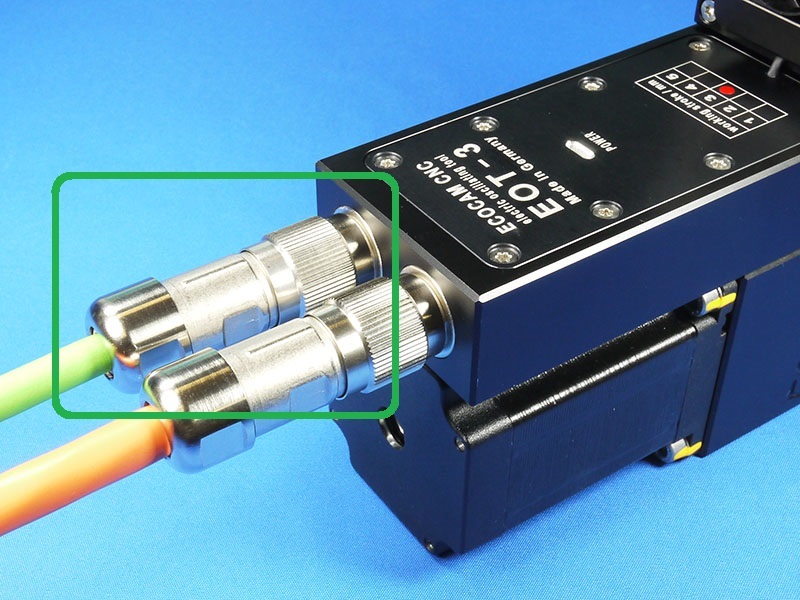 As it is possible to use thicker wires with this connector.